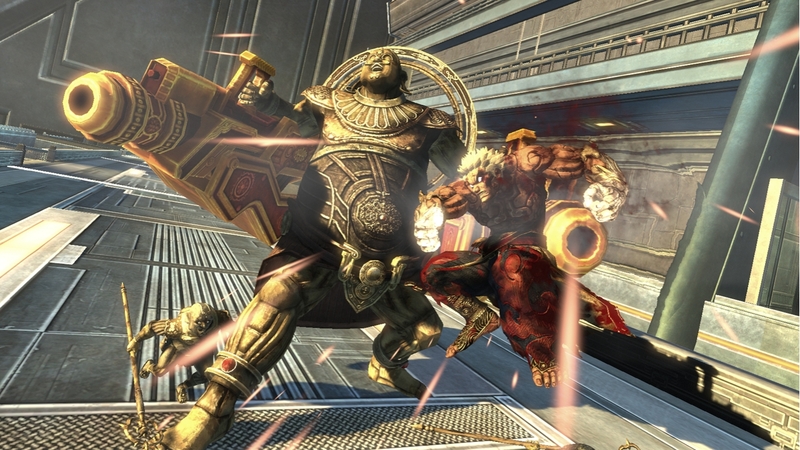 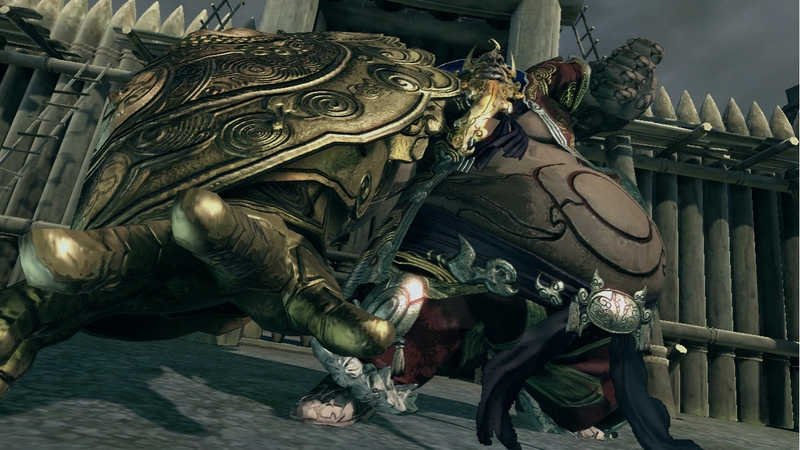 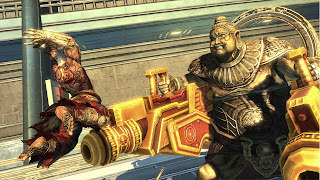 Asura's Wrath was no stranger at E3 this year as Capcom unvield new gameplay videos, including an awesome boss fight! 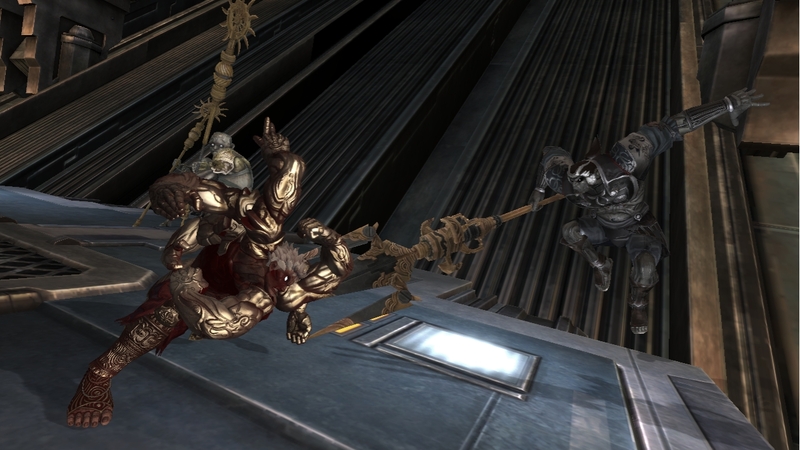 New in game screenshots were also released!! 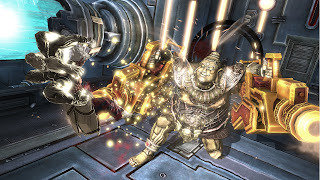 With unprecedented levels of dynamism, drama and interaction, Asura’s Wrath will deliver a fresh take on the action gaming genre. 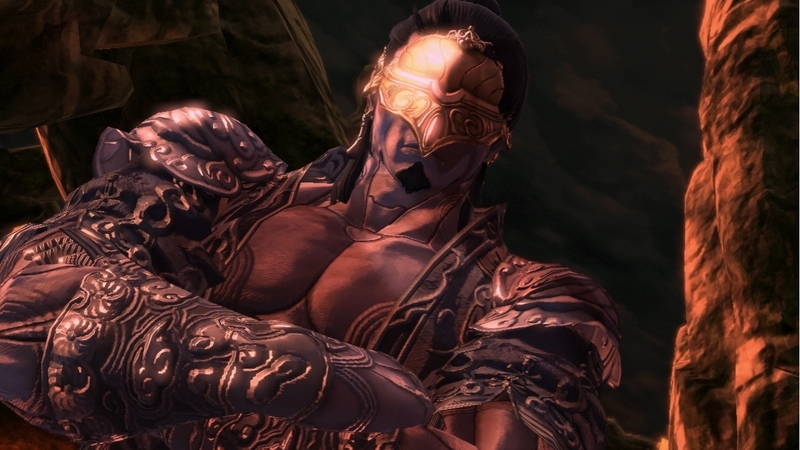 Once a revered deity, Asura was betrayed by his fellow gods and stripped of all his powers. 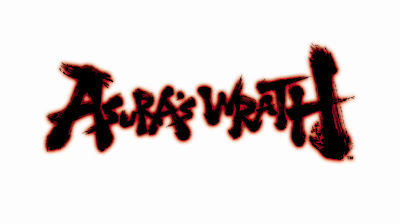 Consumed by anger at the injustice he has suffered and swearing vengeance, Asura discovers he can use this fury to his advantage and turn it against his enemies. 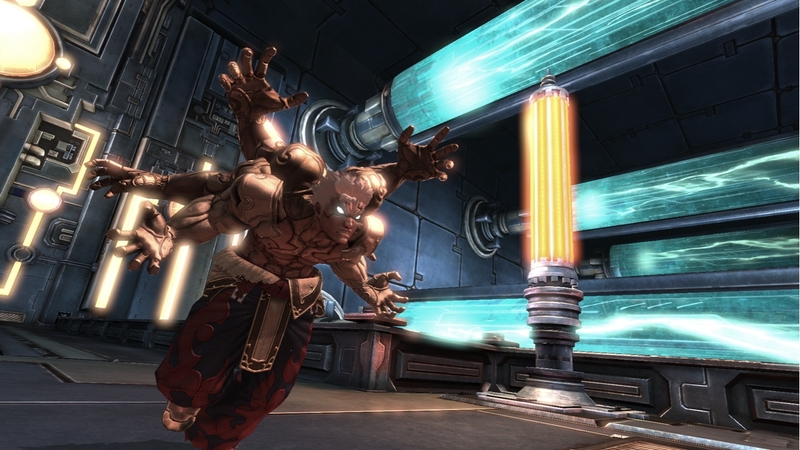 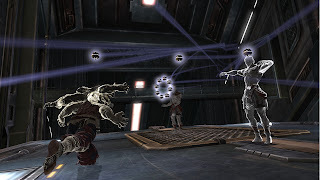 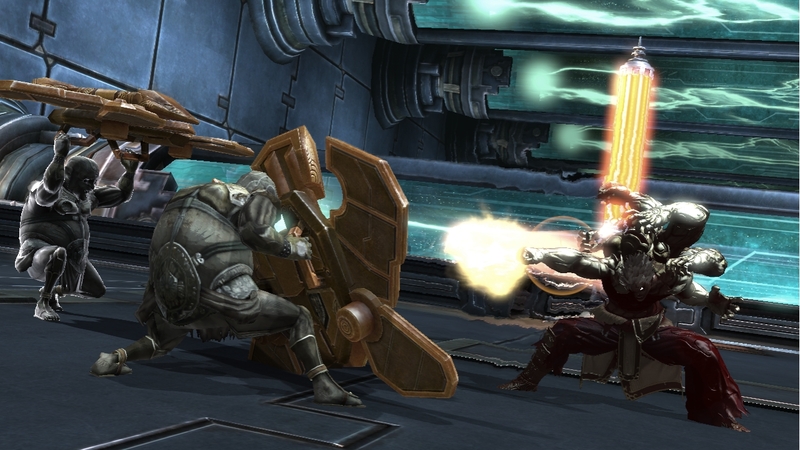 Cue relentless action as Asura finds himself facing off against numerous unique enemies, including planetary sized bosses. With a combination of range attacks and visceral close quarters action, Asura will fill his ‘Burst Gauge’, and unleash the full force of his rage to deliver devastating attacks on even the largest of enemies. Asura’s Wrath loses the traditional distinction between gameplay and cinematics through seamless player controlled narrative. 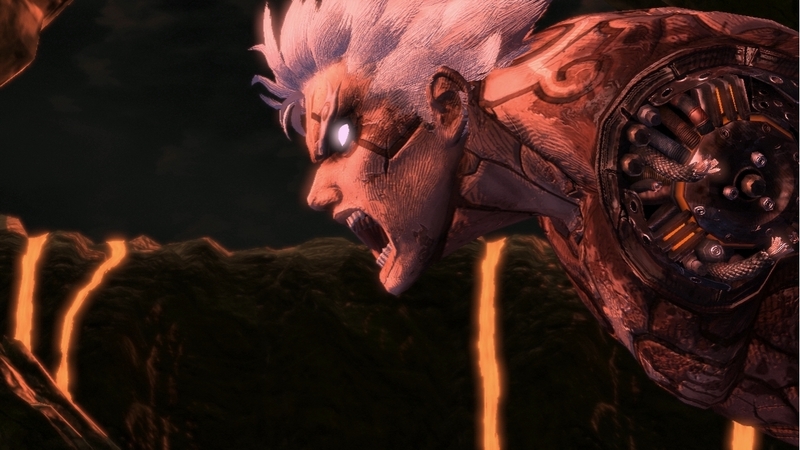 Simply put, even in cinematic sequences the player can control Asura, directly affecting the gameplay, making Asura’s Wrath a truly unique experience. 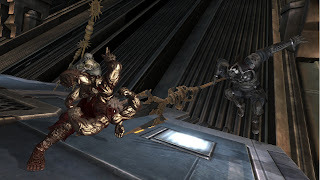 See the Combat Gameplay video below! See the Boss fight below! 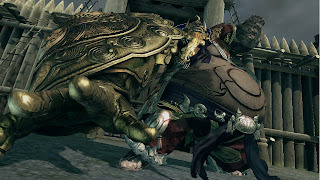 See the new screenshots below!